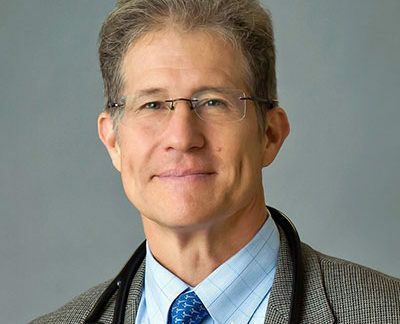 Dr. Jonas is a practicing family physician, an expert in integrative health and health care delivery, and a widely published scientific investigator. His new book, How Healing Works, was published in January 2018 by Ten Speed Press. From 2001-2016, he was Chief Executive Officer of Samueli Institute, a nonprofit medical research organization supporting the scientific investigation of healing processes in the areas of stress, pain and resilience. Dr. Jonas was the Director of the Office of Alternative Medicine at the NIH from 1995-1999, and prior to that served as the Director of the Medical Research Fellowship at the Walter Reed Army Institute of Research. He is a Fellow of the American Academy of Family Physicians. His research has appeared in peer-reviewed journals such as the Journal of the American Medical Association, Nature Medicine, the Journal of Family Practice, the Annals of Internal Medicine, and The Lancet.